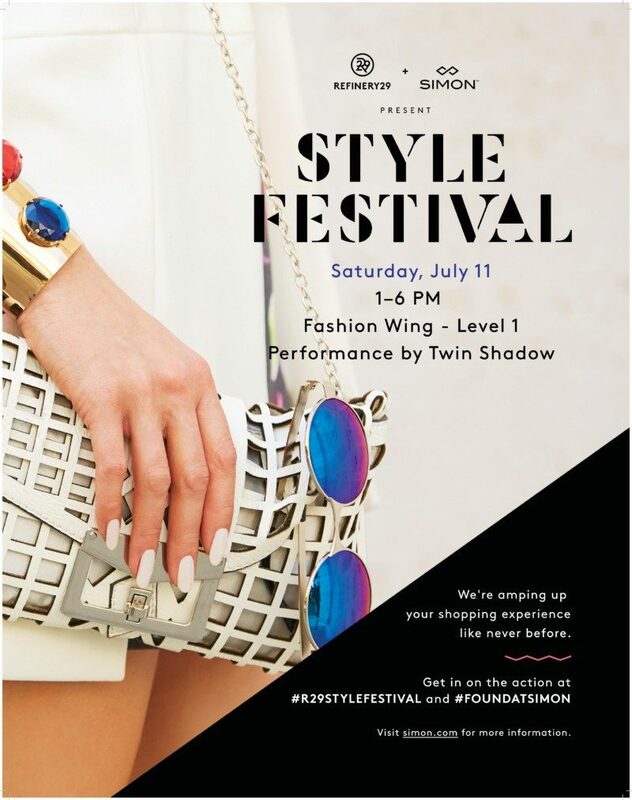 If you’re looking for something fun to do this weekend, Style Festival is it! Simon and Refinery 29 are hosting a really cool summer festival style event at Dadeland Mall, and YOU’RE invited! 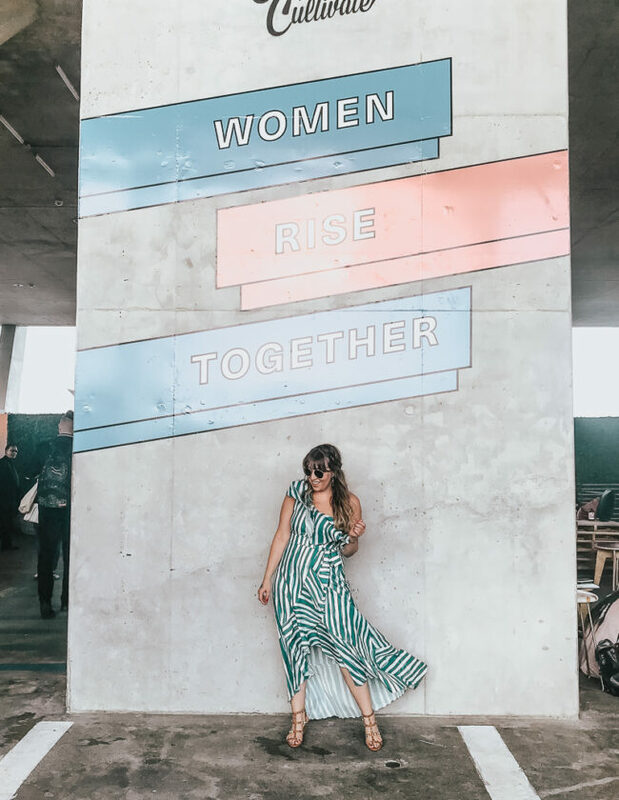 I had lunch with Simon, Dadeland and Refinery 29 last week and learned all about the cool things in store for shoppers this weekend… and you definitely don’t want to miss it. Saturday, July 11th between 1-6pm, the Fashion Wing will be transformed into a music festival/shopping experience free to the public. Indie artist Twin Shadow will be performing live on the Style Fesitval Sound Stage. There will be pop-up beauty bars where a beauty team will give shoppers festival inspired beauty looks curated by the editors at Refinery 29 (plus: FLASH TATS!). 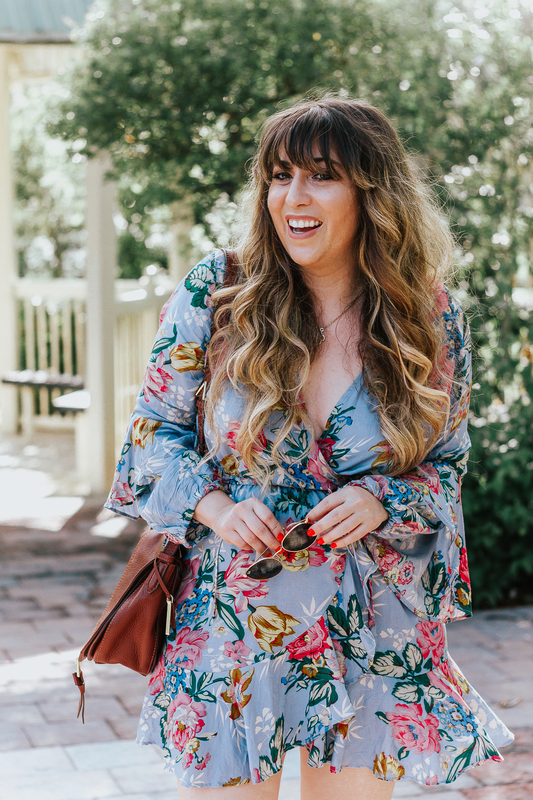 A shoppable Style Stage will feature a mix of indie brands (like Style Mafia and Ohm Boutique) and national retailers (like Banana Republic, Ann Taylor and Guess) showcasing some of summer’s hottest trends. At the DIY stage, shoppers can customize their very own band tees. Overall, it’s going to be a really fun day and you should definitely make it over!